ITSI are a top-rated EdTech company on SchoolAdvisor. They are hosting their 2nd annual Mind, Brain, and Education (MBE) seminar in May. We think you can seriously benefit from attending. See details below. 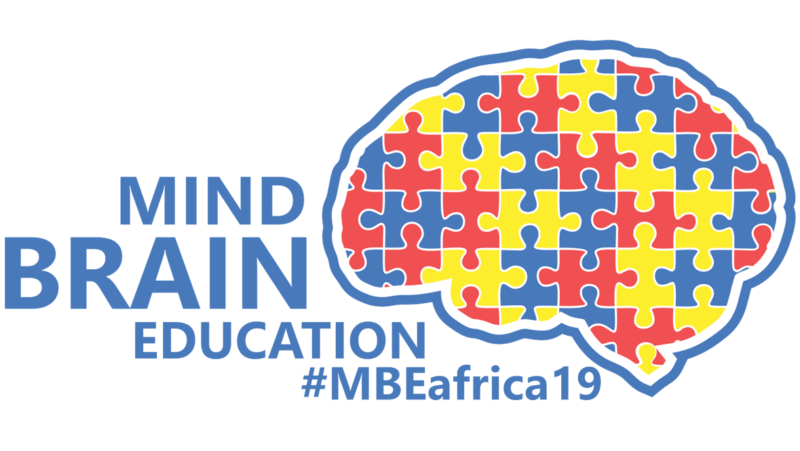 ITSI, the pioneering provider of educational tools based on established research in the field of educational neurosciences, today announces that it will be hosting the second annual seminar in Africa on Mind, Brain, and Education. Mind, Brain, and Education (MBE) refers to the relationship between how our brains develop (biologically) and how we learn. The human brain is a unique and dynamic organ that never stops developing. Recent discoveries in cognitive science have revealed that the human brain physically changes when it learns, and that after practicing certain skills, it becomes increasingly easier to continue learning and improving those skills. This has a significant effect on how schools and teachers should be designing their teaching plans and how learners should be taught. 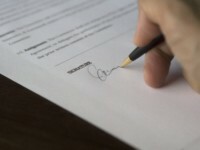 The event is endorsed by SACE and attendees will receive 15 CPTD points whilst walking away from the event with a ready-to-implement action plan. Bookings are now open, please click here to secure your seat. The principles of educational neurosciences (Mind, Brain and Education) is at the heart of what ITSI do, a proudly South African EdTech company. ITSI delivers educational e-books and content digitally through their holistic e-learning platform and learning app. They provide training and professional development courses to educators, students and parents, empowering them to prepare and be prepared for the challenges of the 21st-century. From being the first-mover in the South African market, ITSI has expanded to over 220 educational institutions, with more than 100,000 full-time users. ITSI brings the future of education to schools – delivering an exceptional tailored learning experience to any educator and any student with any content, anytime.